This adorable bungalow will not last long at this price of $115,000! 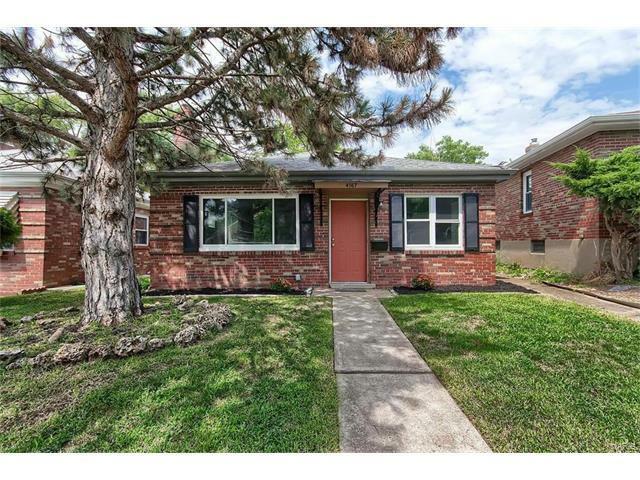 This 2 bedroom 1 bathroom cutie has been completely renovated and is every home owners dream! The kitchen comes with sparkling stainless steel appliances and shiny new contemporary backsplash. Private off street parking and privacy fencing makes this is the perfect house for you!